Full-steam ahead: RE disaster turns Liddell into a glittering prize. Remember all those stories about wind power replacing coal? No? STT has forgotten them, too. An idiotic obsession with wind and solar power, has sent power prices rocketing and placed Australia’s once perfectly reliable power grid on the brink of collapse. That those states connected to the Eastern Grid (QLD, NSW, SA, Victoria and Tasmania) avoided a complete ‘system’ black during the Summer just past was more good luck than good management. During the few short spells of hot weather, grid managers employed what’s euphemistically called ‘demand management’, chopping hospitals and energy hungry businesses from the grid; a tactic not used much since the fall of the Berlin Wall. 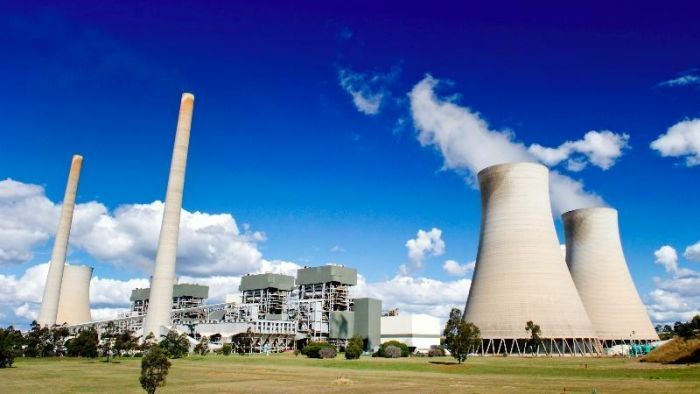 States like Queensland and NSW – with plenty of coal-fired plant – are still blessed with an abundance of baseload generating capacity; unlike SA and Victoria.